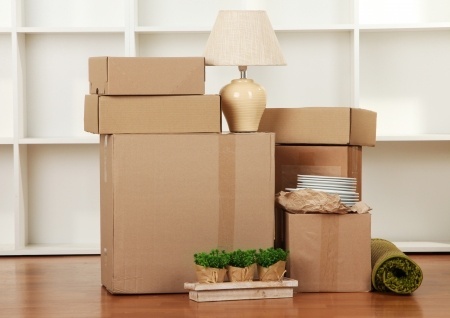 When moving home, it pays to be smart about the way you pack your belongings. Getting this right can make all the difference when you get to the other end and need to unload your items and it can likewise make a big difference to how likely your items are to survive the journey intact. Thus, it’s wise to read up on packing techniques whenever possible. Problem is, 99% of articles give you the same five tips repackaged (ironically) rather than providing anything new or insightful. Here then are a few ideas that you may not have come across before but which are highly valuable when it comes to moving. If you’re moving clothes, then don’t be afraid to use a bin bag! This way, you won’t be adding to the weight of the clothes and you’ll be able to fit them in around other items and in small gaps! If you have lots of books then you should never pack all of them into a single box unless you want to injure yourself! Instead, try spreading them across all your boxes to evenly distribute the weight and provide a more stable foundation for the contents of each box. This way you can actually fit more into each box and they’ll be less liable to get broken. To save yourself time when opening boxes the other end after moving, add a piece of string to the tape when you seal each box. Now you can open the boxes with a quick tug! 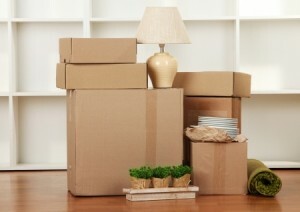 If you have things in drawers there’s no need to empty them into boxes – those are already contained! There are many more tips besides these and we can help. Just ask!